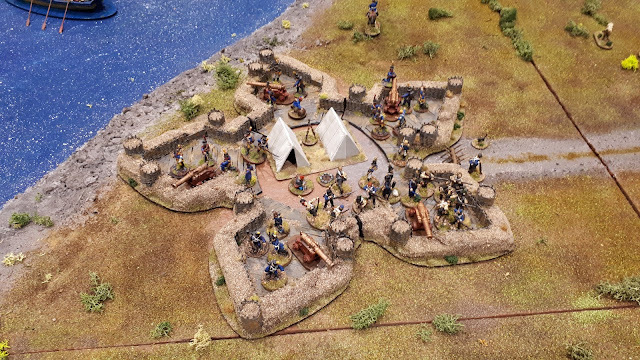 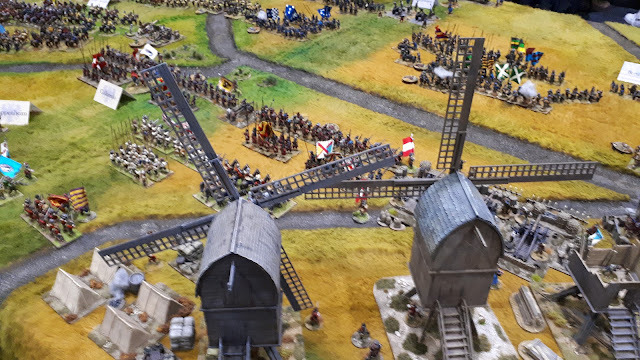 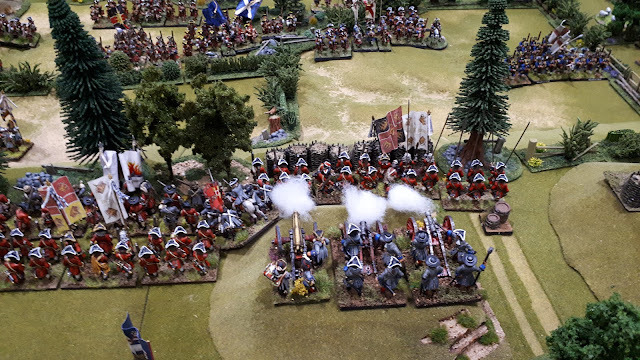 Rather late to the mix is my report on Salute 2019, its a bit of a slog, but come and take a peek. 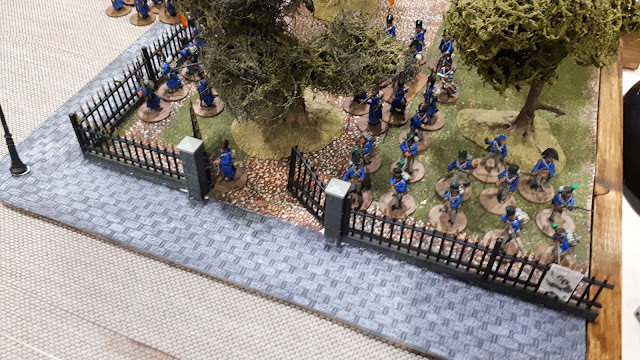 Super report, and what eye candy!! 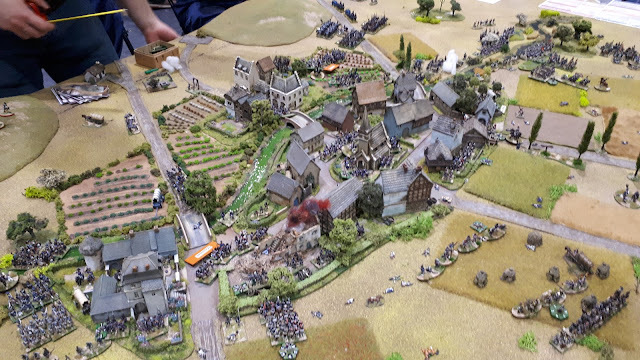 Some super looking games.